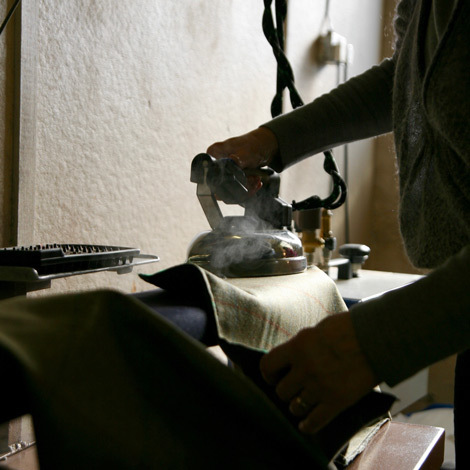 The Upper Calder valley in West Yorkshire has long been associated with high quality cloth and trouser manufacturing. We continue the traditions started by our founder, JWR Spencer in 1922. 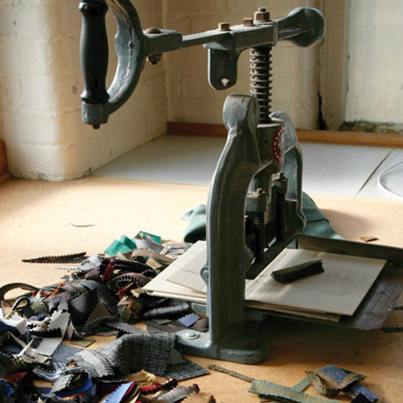 Your garments are individually hand-cut based on his original pattern, to ensure a perfect fit. In addition, we offer a selection of “finishing touches” suited to your individual needs, making your Spencer’s experience unique.  Spencers Trousers continue this tradition using locally sourced cotton and woollen cloth to provide you with the best quality trousers for every occasion. 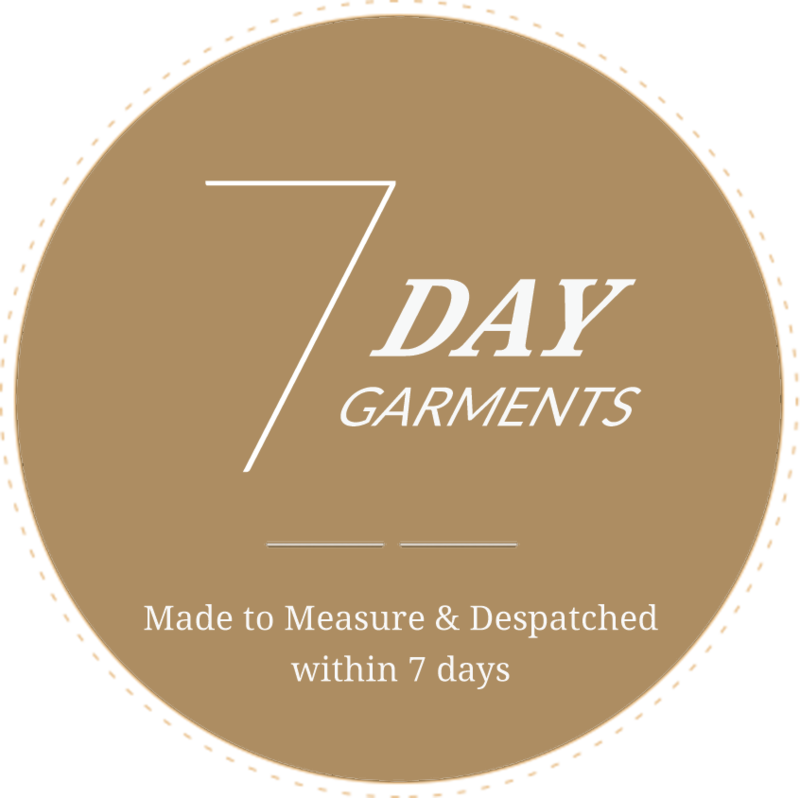 All garments are individually hand-cut and made to order, here in our West Yorkshire work room, from your own measurements and despatched within 7 days. 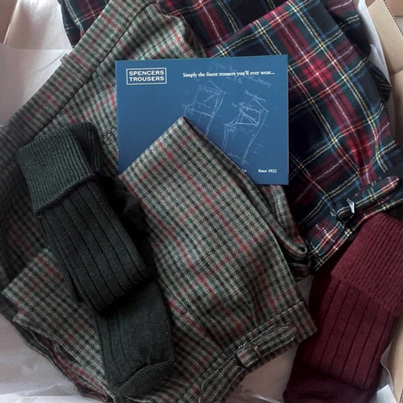 "Prior to the arrival of my third pair of Plus Twos I have taken the liberty of writing to the Editor of Golf Monthly expressing my admiration for the professional courtesy shown by your company and the most excellent quality of your products. I must add that the Plus Twos are greatly admired by my golfing colleagues."